Louise kindly sent through some photos for us to look at to update the new header picture on the website.We looked through them and decided on this one. 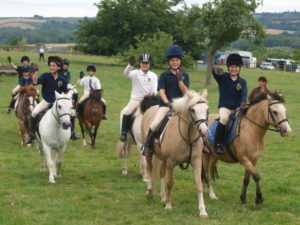 To me it is typical of what Ludlow Pony Club is all about, out and about with friends and having fun while learning. I hope you all agree, you are welcome to let me know either way.